Our Mission — Hope Stone, Inc.
Unlocking the innate creativity of young people and adults through our arts outreach programs. Founded in 1997, Hope Stone celebrates over 20 years of artistic excellence and recognition in Houston, Texas. 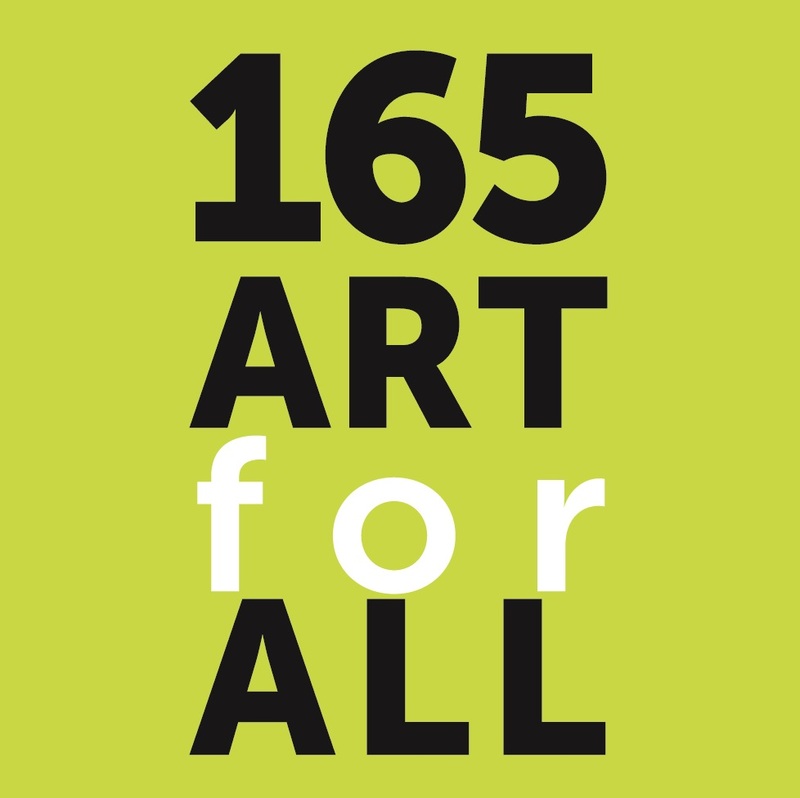 With a vision of “Art for All,” our programs serve a diverse population where the arts foster communities of creative, compassionate and problem-solving citizens. For two decades, Hope Stone has committed itself to improving the quality of life for Houstonians through art. Hope Stone’s mindful arts education program, The Hope Project, serves over 1,100 children and adults, ages 2-98 years, in their schools and facilities, where highly skilled artists teach them the artistic disciplines of music, dance, and theater. Hope Stone’s professional dance company, Hope Stone Dance, stages compelling and accessible new works that challenge, entertain and educate audiences. Their performances are powerful, joyful, and intimately human, connecting to both children and adults. Hope Stone Dance presents project based work as well as annually performs for over 3,000 children and teenagers as part of the Discovery Series at the Hobby Center for the Performing Arts.